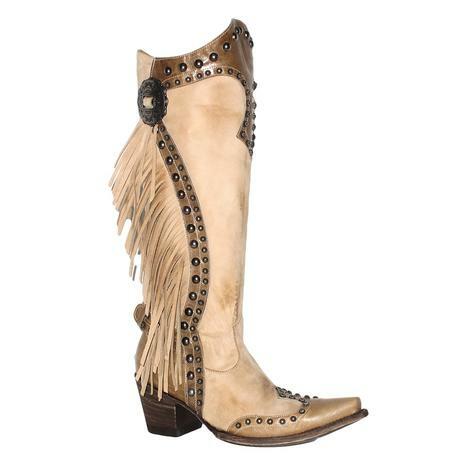 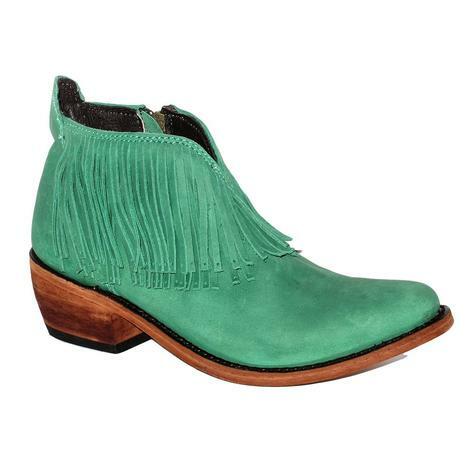 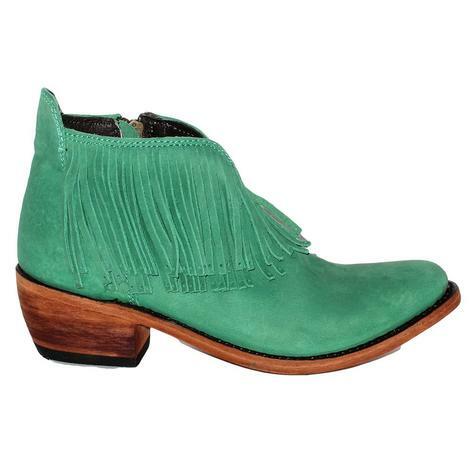 The bone colored leather with side fringe accents will make this a standout in your boot collection. 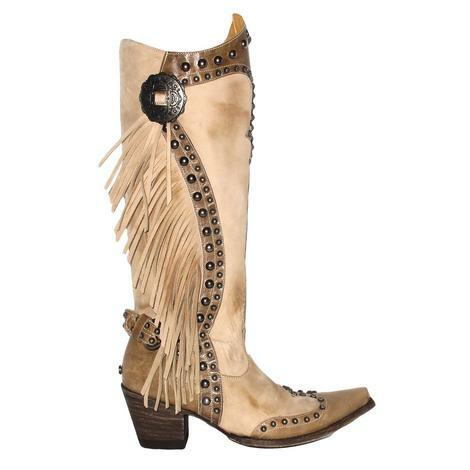 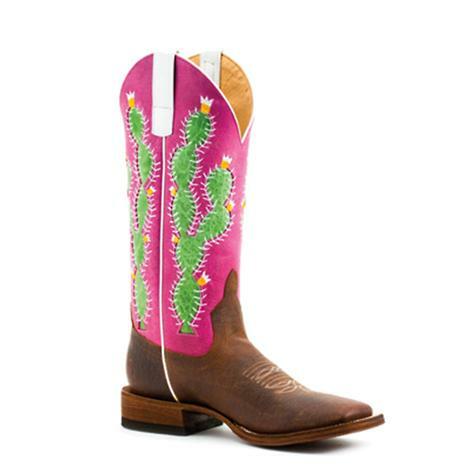 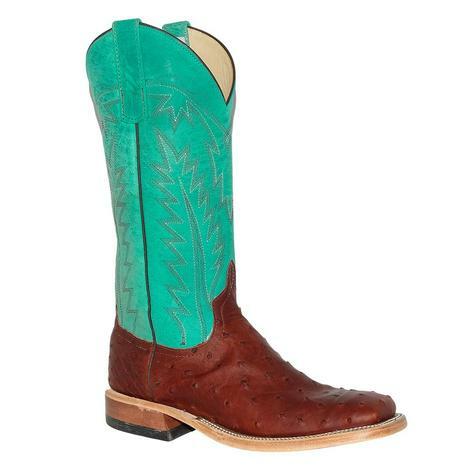 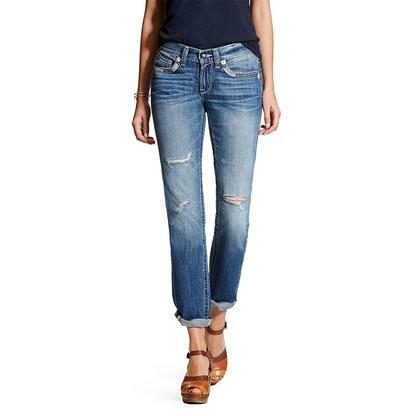 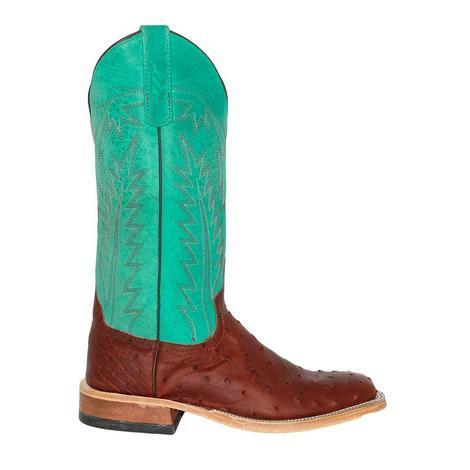 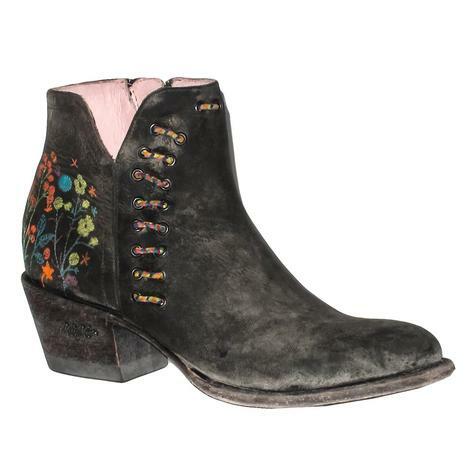 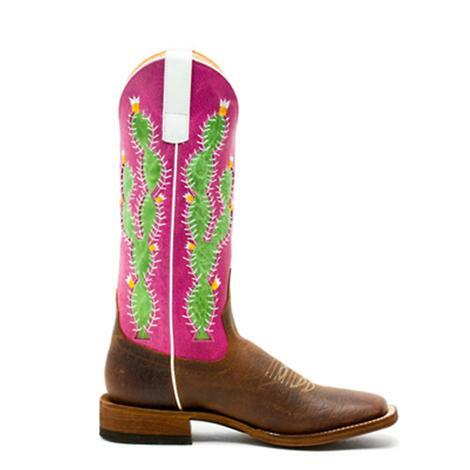 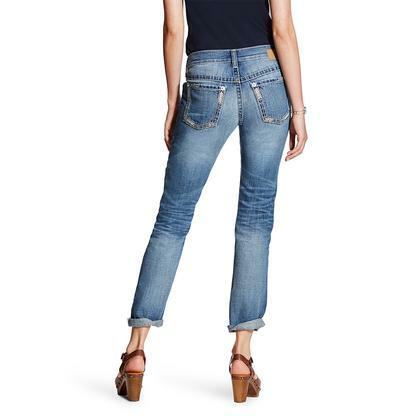 Pair this boot with your favorite STT jeans for a western chic look that's sure to turn more than a few heads. 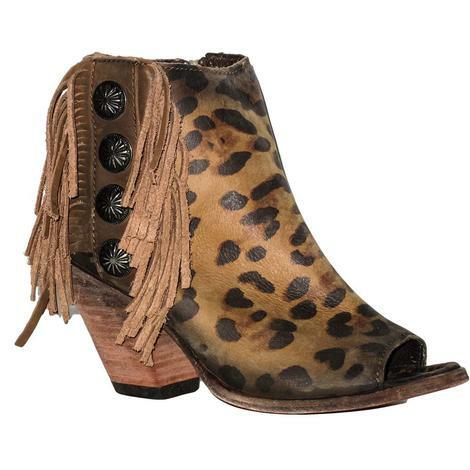 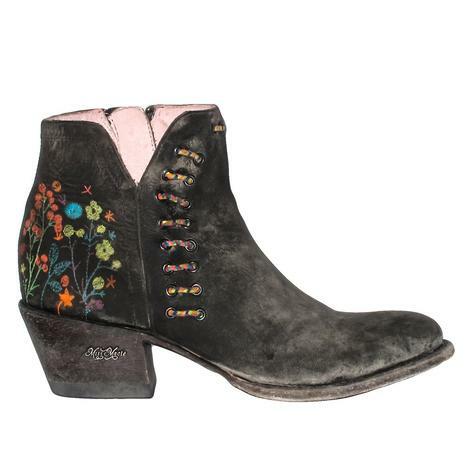 This elegant open-toe bootie by Frye Boots is constructed from a ultra soft suede that has been updated with a ghillie self-tie lace-up detail at the exterior sides. 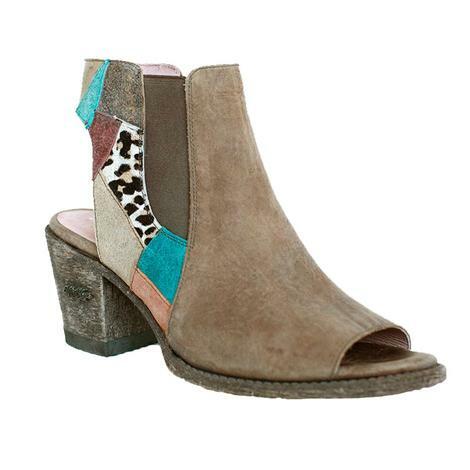 The boot is finished with a mid-heel and an inside zip closure for easy on and off.